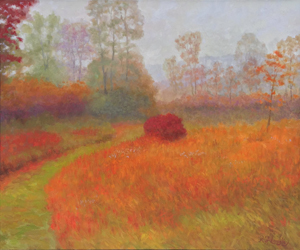 Using principles of observation and study taught by Henry Hensche, this class will endeavor to develop a student’s ability to see and express color and light in their paintings. 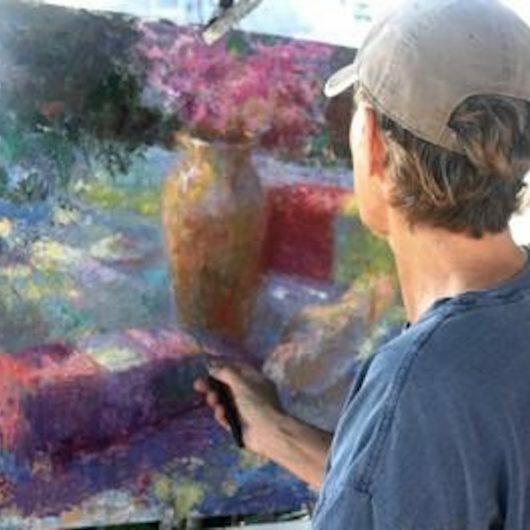 The lessons are applicable to all types of painting…landscape, still life and figure…and all media. The class is suitable for everyone, beginners to seasoned professionals. 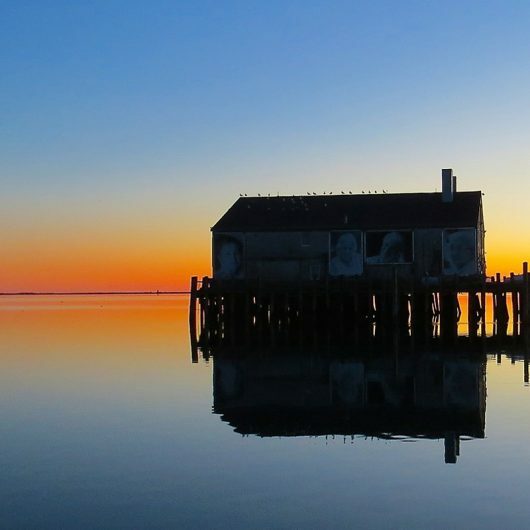 Classes will also include short demonstrations, and discussions of composition, perspective, and materials, as well as the history of Provincetown as an art colony. 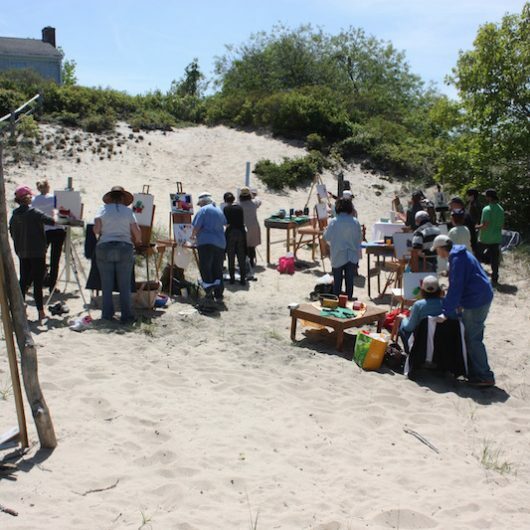 I encourage students to paint around Provincetown outside of class time, and I will happily make suggestions as to where to go. Knife: A Blick 44 or similar. Any palette knife that is approximately 1 3/4″ to 2 1/2″ long and 1/2 to 3/4″ wide is acceptable. No plastic knives. Do not spend too much on the knife. A decent knife should not cost more than $15 and good ones are available for less. I will have spare knives to sell to students. Boards: Home Depot will cut up a 24×48″ sheet of MDF and 1/4″ is excellent as a painting surface. Some lumber yards have 4’x8′ sheets of MDF. 16X20, 11×14 and 14×18 are acceptable sizes. I will have primed boards available to sell. Students should have at least one panel for each day of classes. Panels should not be more than approximately 1/4″ thick. Prime with acrylic gesso. Easel: Any sturdy portable easel is acceptable. 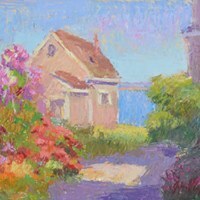 The Julian French easel is a good choice. A Prismacolor non-photo blue pencil. I will have extras available for sale. Palette: Any palette that is easily carried and of sufficient size to allow for paints and mixing will do. Glass palettes are not acceptable. I use other colors from time to time and students are welcome to bring any additional colors that they may like or wish to try. A hat or sun visor. Must have a brim that is large enough to shade the eyes. Please wear clear glasses to class. Sunglasses or glasses that darken change the colors. A clip on umbrella can be very helpful, but is not required.